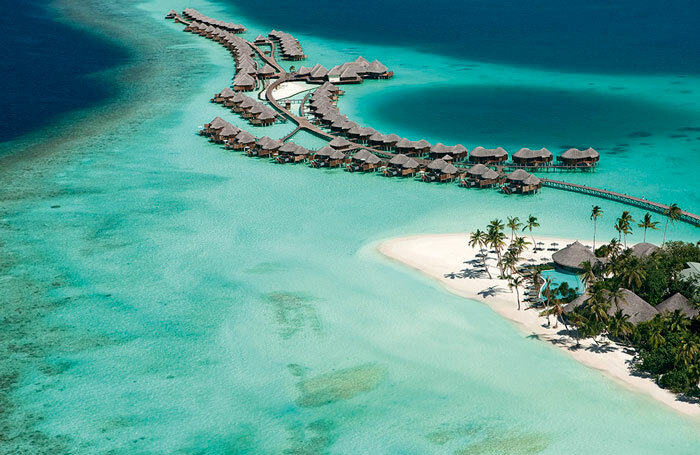 Escape to paradise and experience the ultimate in luxury living at the 5* Constance Halaveli. Enjoy the seclusion of the hotel's private island setting in the Maldives' North Ari Atoll. Stroll down white sand beaches and swim in turquoise waters teeming with colourful marine life. Children travelling can unleash their spirit of adventure at the Constance Kids' Club. Lie back and relax on your own private sun terrace, dip in your own plunge pool, or take time to nurture your body and soul with a treatment specially tailored for you at the Spa de Constance.